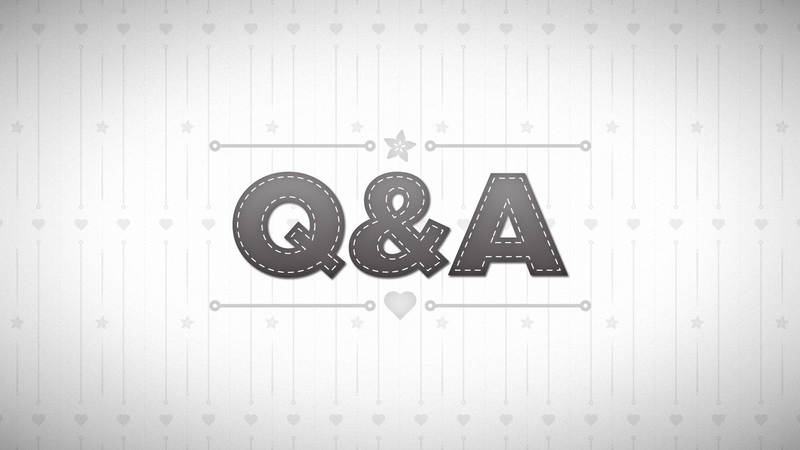 Ask your Wearables Questions! LIVE Wearable Electronics with Becky Stern 6/25 2pm ET « Adafruit Industries – Makers, hackers, artists, designers and engineers! What questions do you have about wearable electronics? Ask them now in the comments, and you could win our live giveaway! I’ve been making fascinator hats with neopixels and gemmas to amuse myself and my friends. It would be nice if there was an on/off on the Gemma so the hats could be turned off without taking out the batteries. Any plans for a future version of the Gemma with an on/off switch like the Flora?